Of course there are other ways to move about in Brussels. Read on to discover some of them! Brussels is not that big and distances are often overestimated. These walking maps show you the fastest routes from one point to another. 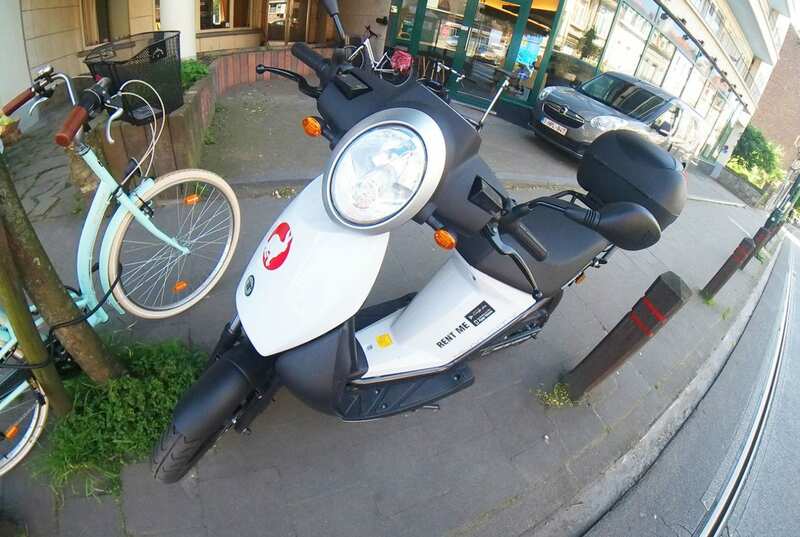 Scooty: electrical sharing scootres you can find and start using your smartphone. 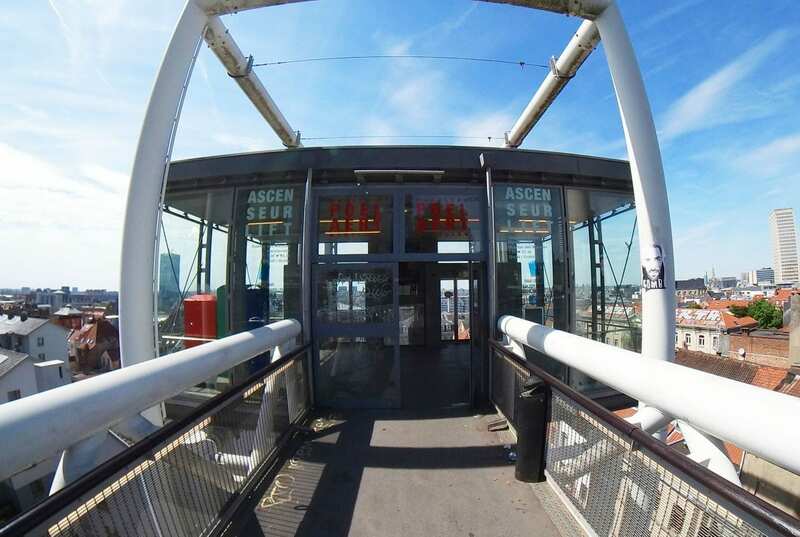 Waterbus: Go from Vilvoorde to Brussels centre and back by boat, from May until October! Do you need to use a car? Carpool is a great option: it’s cheaper, more sociable and easier to get a parking spot. 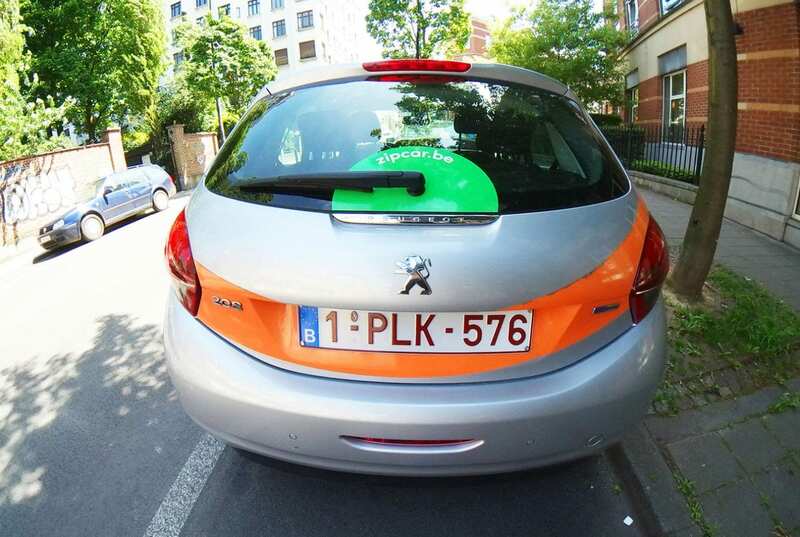 There are a lot of different carsharing platforms in Brussels, some of which are free-floating, meaning you can drop your rental car at any place. 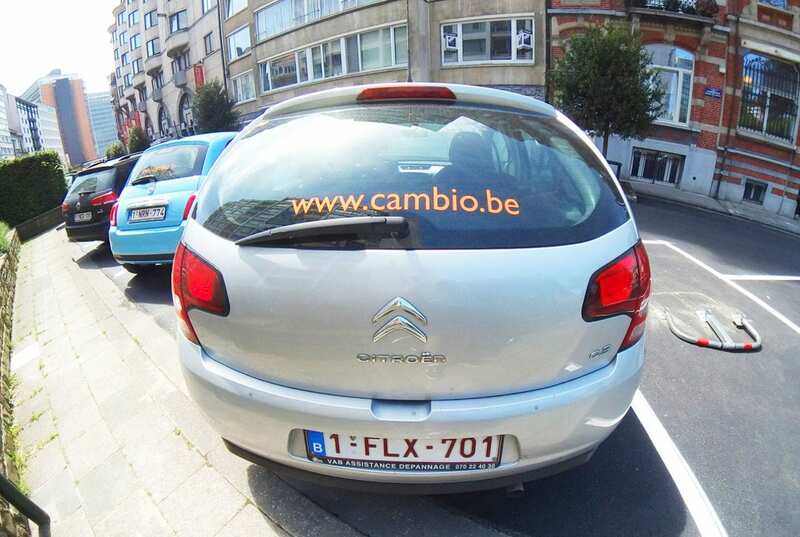 Cambio: longest-running and best known platform. The car has to be returned to the pick-up location. 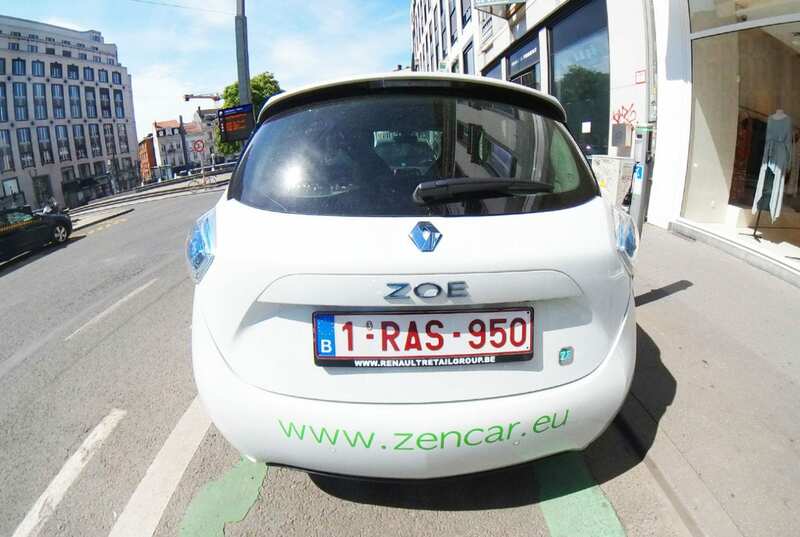 Zen Car: e-cars only, with a fixex pick up and return location. 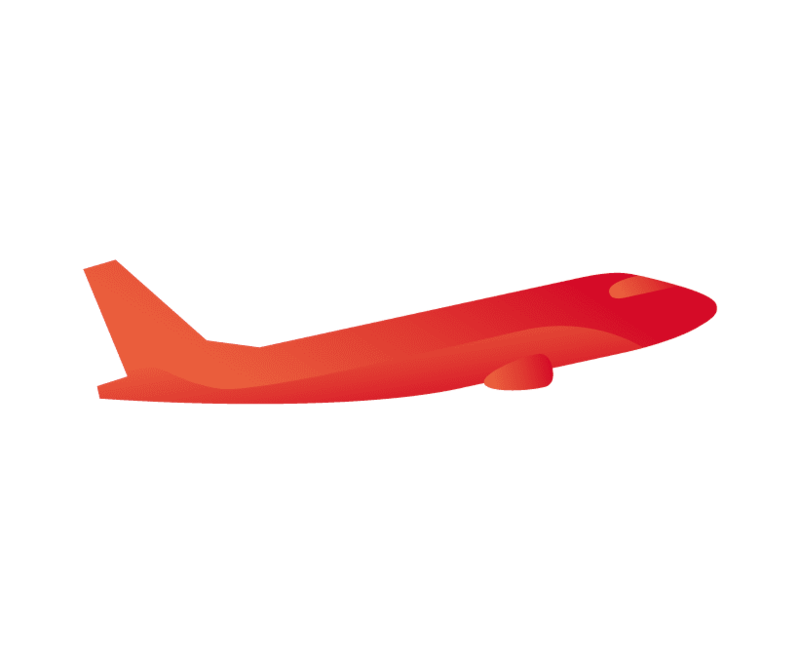 Brussels Airport in Zaventem is Belgium’s national airport, with a lot of continental and international flight options. Brussels South Charleroi Airport is located south of Brussels and is mainly used by low-cost airlines.